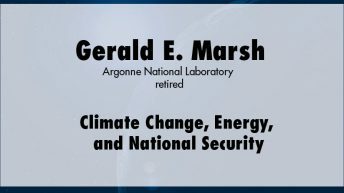 Gerald E. Marsh is a physicist, retired from Argonne National Laboratory, who has worked and published widely in the areas of science, nuclear power, and foreign affairs. 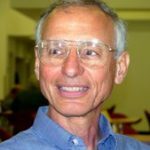 He was a consultant to the Department of Defense on strategic nuclear technology and policy in the Reagan, Bush, and Clinton administrations, and served with the U.S. START delegation in Geneva. 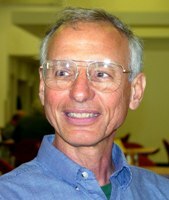 He is a fellow of the American Physical Society.